Protect the health and well-being of your family and employees and keep your HVAC (Heating Ventilation Air Conditioning) systems running smoothly with Lakeville Heating & Air. 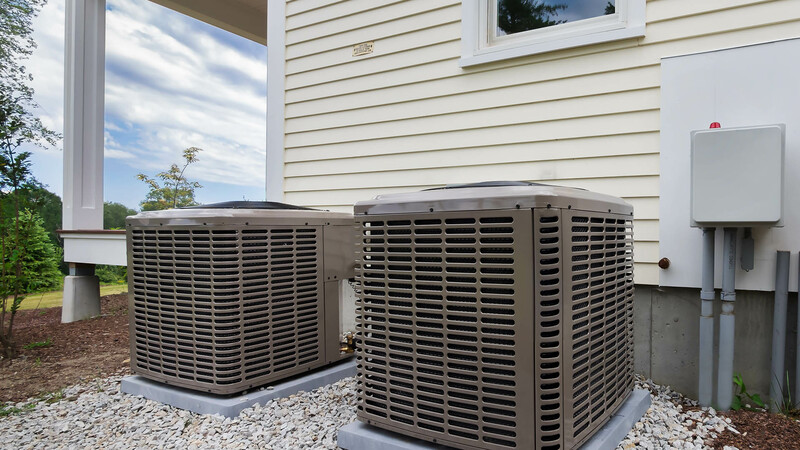 Whether you need furnace repair in the winter or air conditioner repair in the summer, we have qualified service technicians who will be able to service your equipment regardless of the brand you own. We are locally-owned and operated so we have a vested interest in the community in which you live. We pride ourselves in prompt response times and we have well-stocked vehicles to ensure that most jobs are resolved immediately. If you need your furnace or air conditioner replacement we specialize in providing this service at very competitive prices, as well. We’re dedicated to providing top-quality customer service and an unwavering commitment to quality workmanship and have been doing so for over 28 years. Lakeville Heating & Air can make furnace and air conditioner repair or replacement as easy as picking up the phone. We are licensed, bonded and insured. Our reputation is built on your satisfaction, and working in the community for over two decades we’ve learned that it’s this relationship with our clients that has made it possible for us to keep going. When it comes to furnace and air conditioning repair or replacement we provide you with solutions that fit your needs and your budget. Like most home improvement or repair situations we always recommend pre-emptive maintenance to avoid emergency repair. Average response times are usually within an hour. 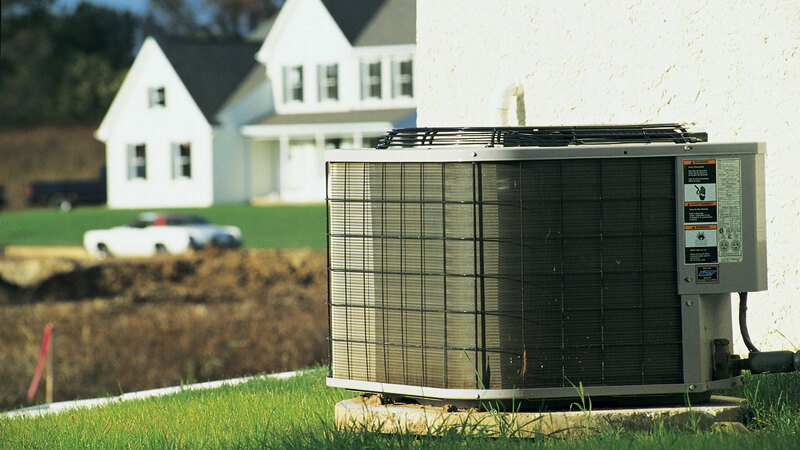 Before the summer or winter seasons it’s important to do an inspection of your air conditioner or furnace. We at Lakeville Heating & Air are happy to provide you with state of the art annual furnace and A/C inspections and cleanings. While regular maintenance can decrease your need for emergency repair, nothing is fail-safe. If you notice any strange odors, sounds or a higher energy bill at the end of the month, it’s time to get someone in to tackle the problem. Our technicians are available 24/7 and promptly respond to your needs . Our work is always insured, so you can have the peace of mind you deserve. 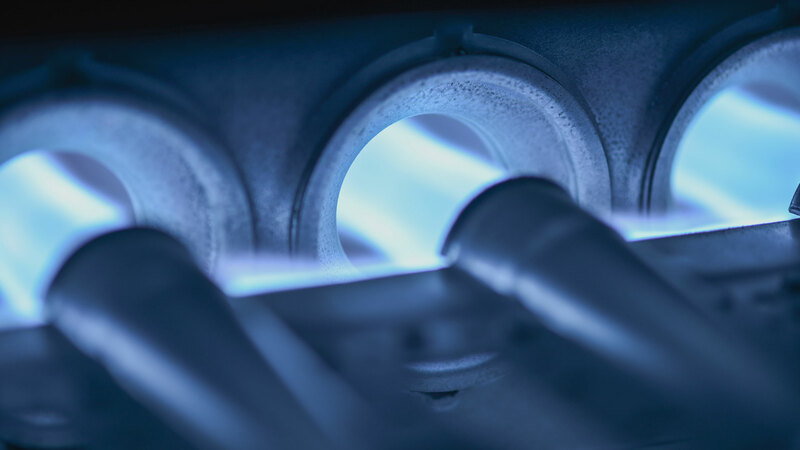 Call us anytime if you have questions regarding our furnace and A/C repair services, we’d be happy to provide you with all the information you need to make an educated decision.